#Travel - Things To Do In San Diego! San Diego, California’s second-largest city is the total travel package: unlimited outdoor adventure, jaw-dropping natural scenery, private sailing tours San Diego, buzzing nightlife, and local-centric foods, shops, and traditions. The city is known for its mild year-round climate, natural deep-water harbor, extensive beaches, long association with the United States Navy, and recent emergence as a healthcare and biotechnology development center. Here are some interesting things that you can do in San Diego to help you plan the perfect San Diego itinerary. 1. 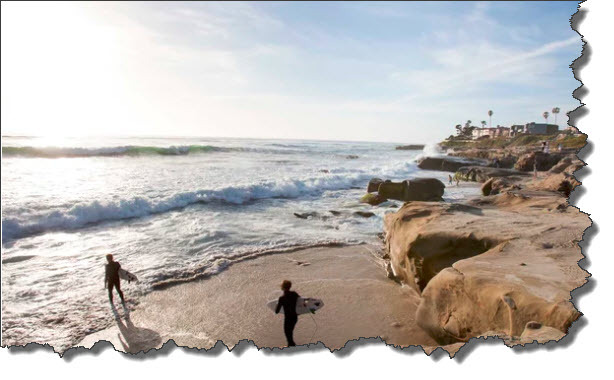 Head to San Diego's many beaches which are consistently ranked top in the nation. The beaches are all free to the public, to swim, body surf or hang-ten. Build a sandcastle, relax with a good book, or just bask in the sun – you’ll be assured of plenty of fun in the sun. 3. 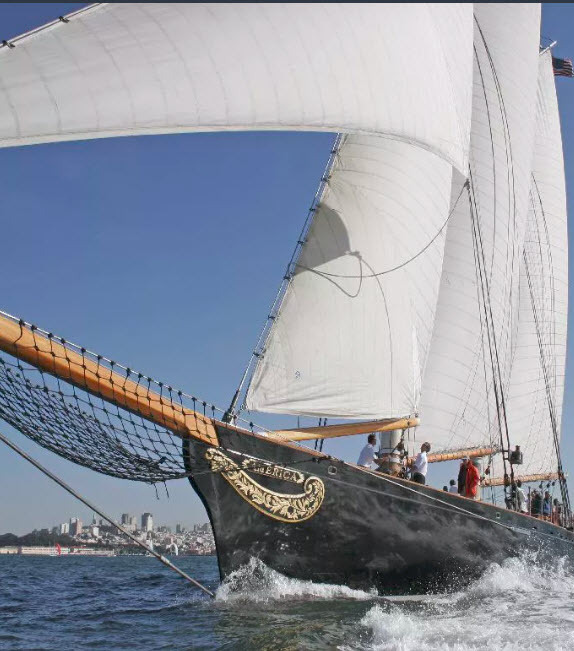 Hop onboard a sailboat tour San Diego offered by Next Level Sailing and you might even see a warship underway with live military exercises as San Diego is the largest military port in the world. If you are lucky, you might even spot wildlife like pelicans, herons and sea lions. Next Level Sailing is the world’s only sailing operator to offer a ‘no sickness guarantee’. If you lose your lunch, they will replace it with a $25 gift certificate. No guest has ever experienced sea sickness in their 13-year history of sailing on San Diego Bay. 4. 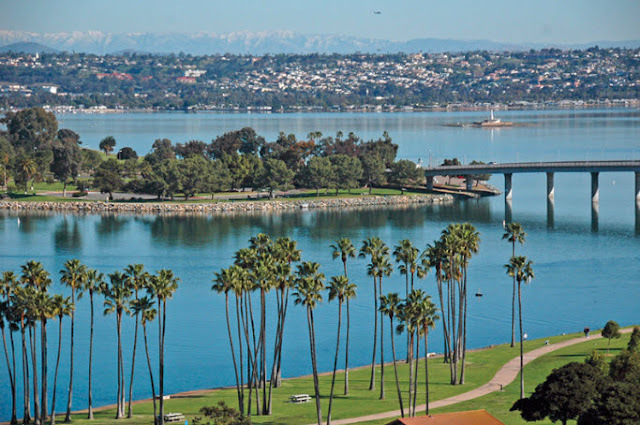 Bike or jog along Mission Bay Park's many trails. Joggers and walkers share more than 20 miles of scenic running paths that wind through sunlight and shade near the shoreline and feature workout courses at planned stations along the route. Or, rollerblade, skateboard or bicycle along the Mission Beach Boardwalk, a scenic 3-mile boardwalk along picturesque Mission and Pacific Beaches. 5. Go scuba diving or snorkeling off San Diego's shores and see spectacular creatures of the sea. Nowhere else in the world can you kayak into sea caves in the morning, see giant pandas in the afternoon, enjoy whale watching sailing San Diego style in the evening and party in a tiki-themed speakeasy at night than at San Diego! 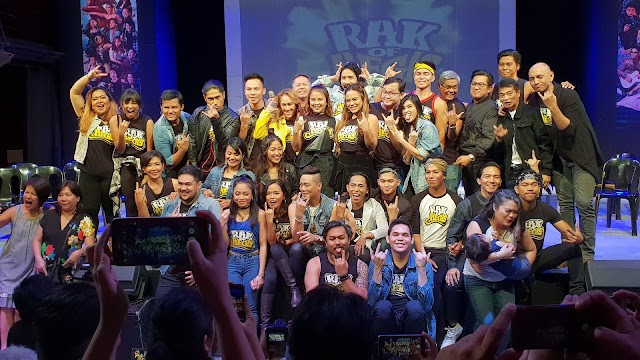 #TheaterPH - Debie Tiamson's HOME!